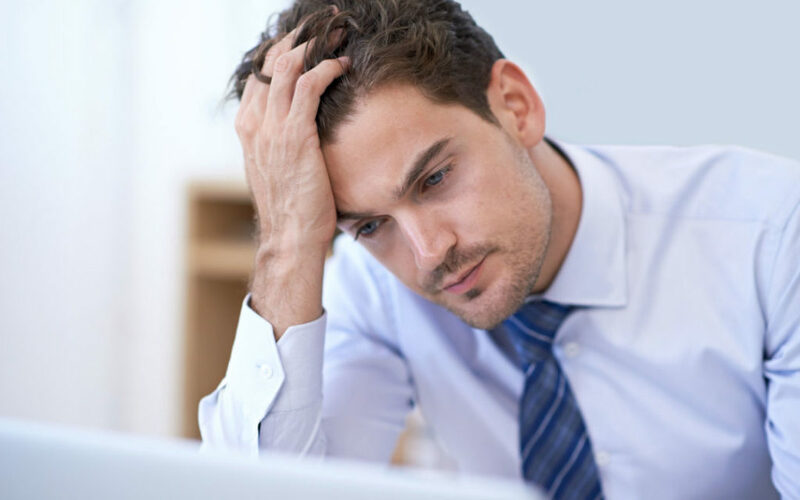 Chronic stress is a common component to the daily life of most people in the American society. Low-grade chronic stress is a contributing element to all major diseases and current undesirable health conditions such as heart disease, diabetes, depression, and others. How does chronic stress affect one’s nervous system and, importantly, can regular chiropractic care help mitigate the effects? The autonomic portion of your nervous system is continuously active and controls just what it sounds like it would, the automatic functions of the body. It’s comprised of the parasympathetic nervous system, the sympathetic nervous system, and the enteric nervous system. The parasympathetic nervous system deals with the resting and repair activities such as tears, salivation, food digestion and elimination. The sympathetic nervous system deals with the opposite — fight, flight, or freeze response. This system shunts the body’s functions away from resting and digesting and into protective functions. When the body is under chronic low-grade stress, the sympathetic nervous system remains active at a steady rate that is higher than normal yet not as high as if your life was in danger at this exact moment. Some causes of low-grade stress are working long hours for extended periods of time, family and life demands, less than optimal sleep — whether in length or quality, bad posture, low water consumption, poor food choices, and more. Chiropractic adjustments affect the whole communication of the nervous system. Different areas of the spine correlate directly with specific stimulation or deregulation of different areas of the nervous system. For instance, if a patient’s nervous system is highly overactive and has been for a great period of time, the doctor of chiropractic can focus on adjusting areas of the spine that stimulate joint motion and nervous system function in segments in which the nerves are specifically associated with parasympathetic functioning such as upper cervical joints (upper neck) and the lowest lumbar and sacral regions (low back). In doing this, the thought process is to assure optimal nervous system communication and flow in the areas that ultimately promote rest and digesting function. In supporting proper joint movement and optimal nervous system function of those areas, the idea is that it will promote the calming elements of the nervous system and take pressure off of the overactive sympathetic component. One of the most frequent comments patients say after getting adjusted is “I simply feel better and sleep better.” I contend that when the nervous system is rebooted through the quick impulse of the adjustment, the tension of the muscle fibers is released and reset, and the joints experience a restoration of motion; this is enough to create some space for folks to feel and enjoy the decrease in the chronic stress load. Add regular chiropractic adjustments to one’s healthcare routine and this is enough to create a major shift in one’s health and life. Come on in and see Dr. Swanson and let us help you help yourself in decreasing stress this year in your life!